Dog Breeders Insurance. Buy Online. When you do a job you love, like breeding dogs, every day can be hugely rewarding. However, in such a niche business, specific insurance protection is vitally important. Not only are you dealing with animals, you are dealing with the Public and often in your own premises. Pet Business Insurance offers a range of insurance policies that will cover most of your own unique needs. Firstly, Public Liability insurance will protect you from claims for injury to persons other than employees, and it will protect you for damage to property. Also, if you employ staff or volunteers under UK law you must have Employers Liability Insurance, that means if a member of staff makes a claim, the Employers Liability insurance policy will cover your business. 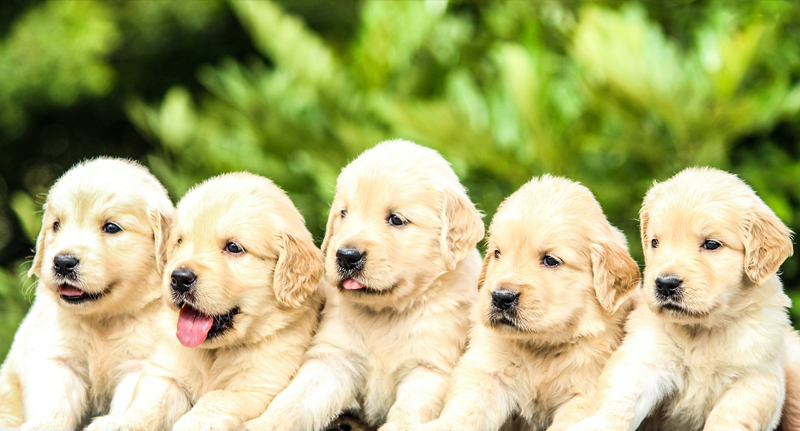 Breeding dogs can also mean using expensive items of equipment and tools, at Pet Business Insurance we would recommend taking out Equipment insurance that covers the theft and/or malicious damage to your portable business tools. Finally, Breeders should consider Legal Cover. Our Legal Cover protects you should you need to take someone to court or if there is a dispute between yourself and another party. It covers things like legal fees and if you need to attend court, your loss of earnings. To chat through your insurance cover requirements with one of our experienced Pet Business Insurance advisers call 01284 736874 during office house between Monday to Friday or email us at info@petbusinessinsurance.co.uk.